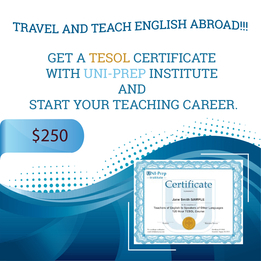 You can visit our website at www.teachpremierenglish.com. In particular, we highly recommend you look at the FAQ provided there. 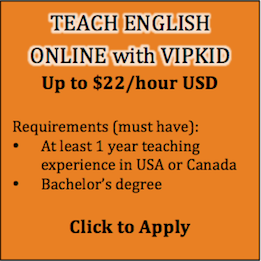 If you would like to begin to the application process, you can fill out the online form on our website at www.teachpremierenglish.com/apply. 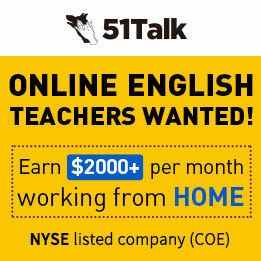 If you would prefer, email me and I can send you a word document format application form for you to complete offline and email back as an attachment.